A free and easy-to-enter competition running this Saturday (April 13) across all 19 Crown Golf clubs will help raise funds for a charity nominated by English golfing superstar Georgia Hall, and give golfers the chance to win a year’s free membership at a Crown Golf venue. The event, already being shared widely on social media with the hashtag #oneshot, is open to the general public and takes place between noon and 4pm this Saturday. It involves a single attempt to hole a 40-foot putt. Entry is free and open to everyone, regardless of age or golfing ability. There are unlimited memberships to be won, but participants will get just one go. 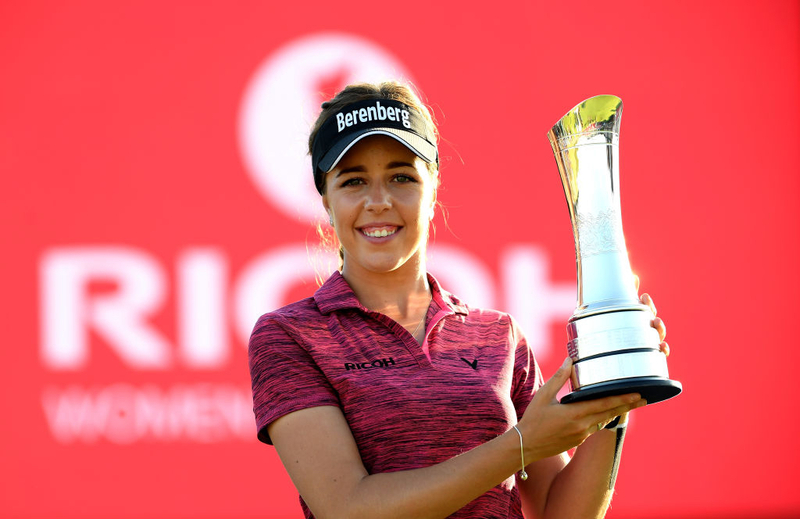 The event will raise funds for Breast Cancer UK, the charity nominated by Bournemouth-born Georgia Hall, who is the reigning Women’s British Open Champion, and currently ranked the 16th best female golfer in the world. Crown Golf’s Tim Hudson said: “As the competition is open to everyone, it’s very possible that someone who doesn’t play golf could hit the jackpot! In that case, it would be a great way for non-golfers to try a sport which is about so much more than just playing golf. It’s amazing for your health and your social life, too. Hudson said: “It is appropriate that we are raising money for Breast Cancer UK, on behalf of Georgia Hall, as we would like to see more women get into the game. 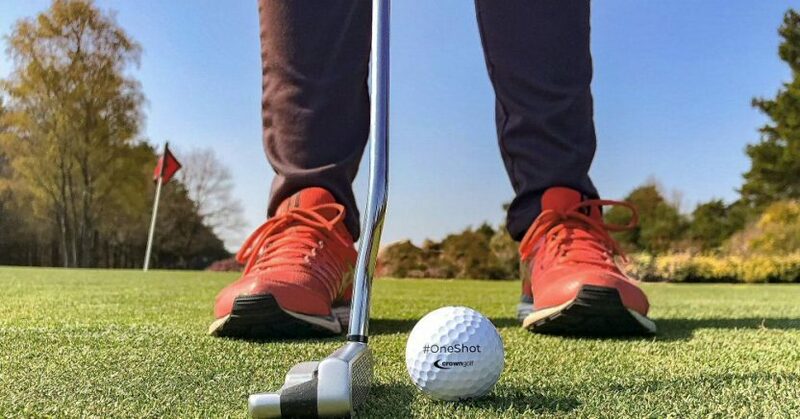 Georgia’s world-class achievements are inspiring women of all ages to take up golf, and I think that our simple #oneshot competition is an exciting introduction to the sport. Visit www.crown-golf.co.uk/oneshot to find your nearest venue.